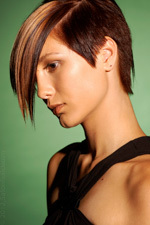 I am a Licensed Hairstylist serving the Tampa, FL area with exceptional services to exceed the most demanding standards! You can trust in my extensive experience and continuing education to provide you with a truly exceptional look. 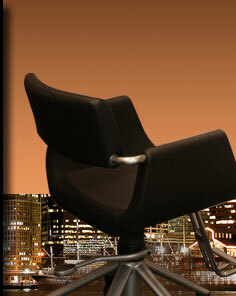 Whether your style is classic or modern, mild or wild, I can help you achieve the look you are hoping for.